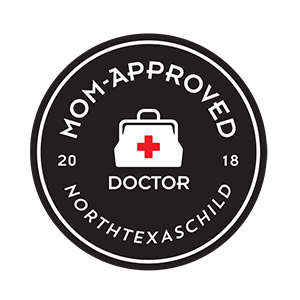 Our collaborative team – with six pediatricians, three nurse practitioners, and a physician’s assistant – provides pediatric care in a caring, patient-centered medical home for children and their parents at two convenient offices, in Flower Mound and Coppell. We’ve been treating newborns to young adults at our private medical practice since we opened our doors in 1991. 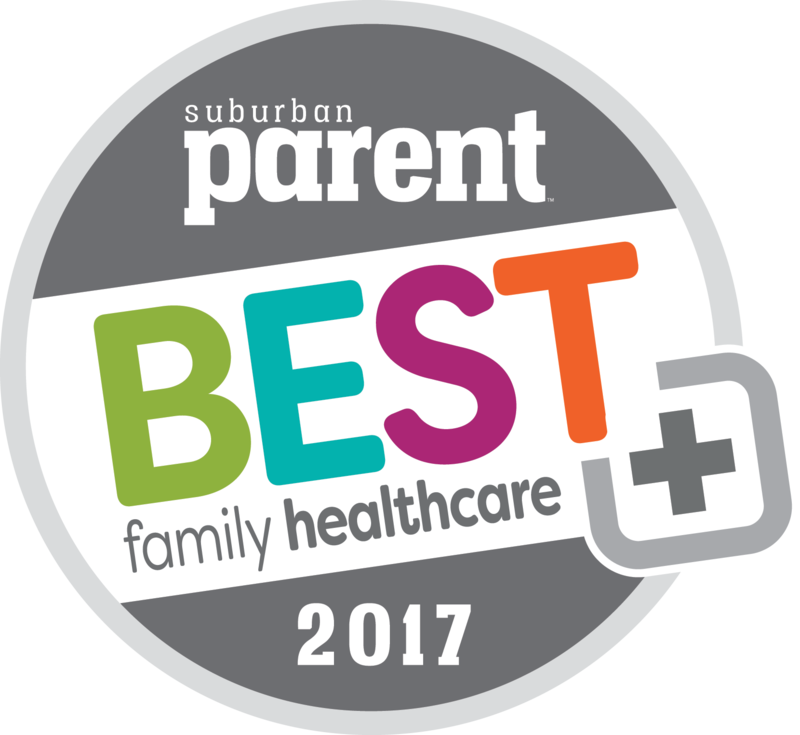 From well visits and vaccinations to specialized asthma management, diabetes care, and ADHD testing and treatment, our training and experience make us parents’ No. 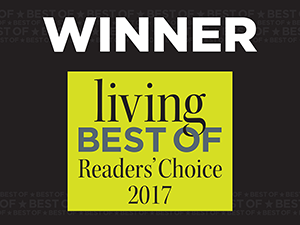 1 choice for innovative pediatric care. Your child’s medical needs are as important to us as they are to you. Our team of doctors and pediatric medical specialists is here when you need us, with weekend appointments and same-day sick visits set aside for those times when your child’s medical needs just can’t wait. As a patient-centered medical home, we empower you and your child to take care of any health issue while focusing on the prevention of future medical problems. This comprehensive approach to your child’s care makes MD Pediatrics your family’s partner in caring for your child’s medical and non-medical needs.